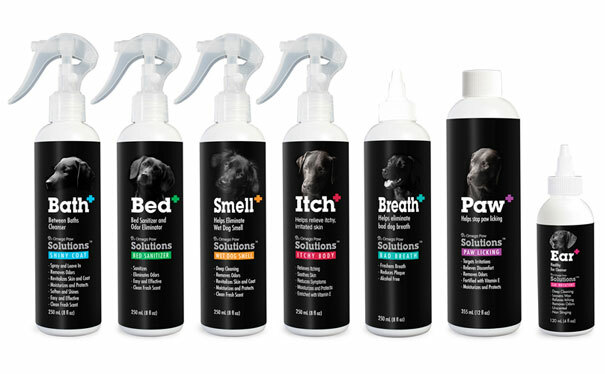 Caring for your dog is important...and having the right products to help you is essential. Omega Paw brings you solutions that are designed to effectively clean your dog! Omega Paw has thoughtfully developed a line of products to help you care for your dog. All our products are researched and tested extensively and are proven to be safe, extremely effective and nontoxic. For excellent cleaning results feel confident to give any one of our Omega Paw Solution products a try. Your dog will be so happy you chose Omega Paw Solutions.